Lawsuit alleges faulty epoxy adhesive causes coolant pipes to separate from thermostat housings. 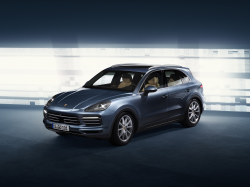 November 30, 2018 — Porsche Cayenne and Panamera coolant pipes and leaks have caused a proposed class-action lawsuit that alleges the epoxy adhesive falls apart and fails, causing the coolant pipes to separate from the thermostat housings. 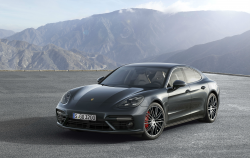 According to the lawsuit, the 2010-2016 Porsche Panamera and 2011-2019 Porsche Cayenne vehicles are equipped with V8 gasoline engines and allegedly defective engine cooling components. 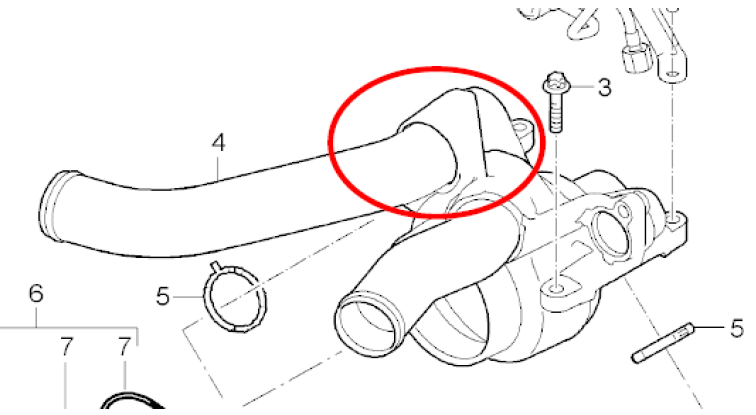 The plaintiffs claim the faulty adhesive is used to secure the slip-fit connections that join the coolant pipes to the bodies of the thermostat housing unit assemblies. Coolant is lost when the pipes separate from the thermostat housings, causing dangerous conditions as the coolant covers the engines, tires and roads. Porsche owners report suddenly losing power as the engines fail without warning and require expensive repairs to get the vehicles roadworthy. According to the lawsuit, the coolant can spray all over the engine compartment and cause damage to multiple engine components that cost thousands of dollars to replace or repair. 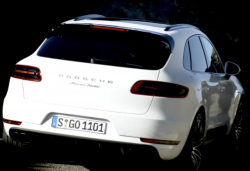 Porsche Cayenne and Panamera drivers claim the automaker doesn't solve the problems when replacing the allegedly defective parts with the same defective parts. The plaintiffs also claim Porsche has known for more than 10 years about the pipe separation and adhesive problems based on the same problems affecting 2001-2007 Porsche 996 and 997 Turbo, GT3, GT3RS, GT2 and GT2RS vehicles. According to Porsche, all 911 models manufactured between 1997 and 2004 are internally known as “Porsche 996” models, and cars manufactured between 2004 and 2012 are call “Porsche 997” models. 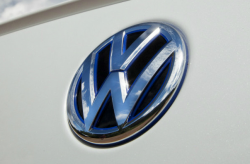 The above vehicles allegedly suffered the same problems as the Panamera and Cayenne models, a sudden separation of the coolant pipes from the thermostat housing bodies due to the epoxy adhesive failing to hold. 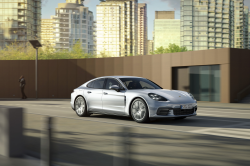 Porsche allegedly uses a faulty adhesive to secure slip-fit attachments between engine components that are exposed to road vibrations and extreme temperatures, even though the automaker allegedly knows of better methods and products that could be used. Plaintiff Santiago Padilla purchased a 2011 Porsche Panamera in 2013, but in 2014 the vehicle allegedly suddenly overheated while driving. It was towed to a dealer where it was determined the coolant pipes had separated from the body of the thermostat housing unit because the epoxy adhesive failed. The plaintiff says he had to pay about $2,500 to repair the Panamera, a vehicle he bought because he thought it was safe. The plaintiff claims he wouldn't have purchased it if Porsche would have told him about the coolant pipes. The lawsuit alleges the degrading epoxy adhesive used to attach the pipes cannot be seen because the part where the adhesive is used is located on the section of coolant pipe that sits inside the thermostat housing, a part blocked from view by the intake manifold. There is also allegedly no reinforcement to prevent the pipes from separating and shooting coolant everywhere. A driver will have no warning of a problem until the problem has already occurred and the engine overheats from a lack of coolant. According to the plaintiffs, trying to fix the problems on your own is a mistake because any do-it-yourself repairs void the warranties. By claiming Porsche has long known about the coolant pipe problems, the plaintiffs refer to a federal investigation opened in 2013 after complaints about coolant leaks in 911 cars. The investigation included 2001-2007 models after owners said the pipe ends could suddenly separate and leak coolant. 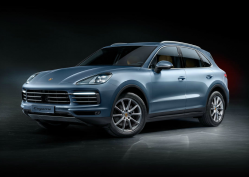 The Porsche Cayenne and Panamera coolant pipe lawsuit was filed in the U.S. District Court for the Southern District of Florida - Padilla and Shames, et al., v. Porsche Cars North America, Inc. The plaintiffs are represented by Morgan & Morgan, Blood Hurst & O'Reardon, and Ray Boucher.